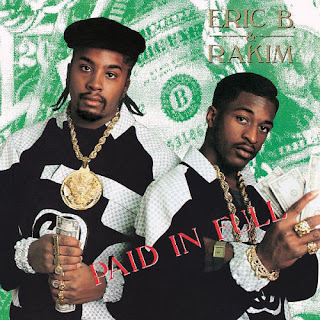 Ah yes, my #3 favorite MC of all time and still one of the most influential hip hop artists ever, Rakim remains a clear example of what an MC SHOULD be, and for this project, we'll start with my #10 favorite album of all time, the 1987 CLASSIC, "Paid In Full". 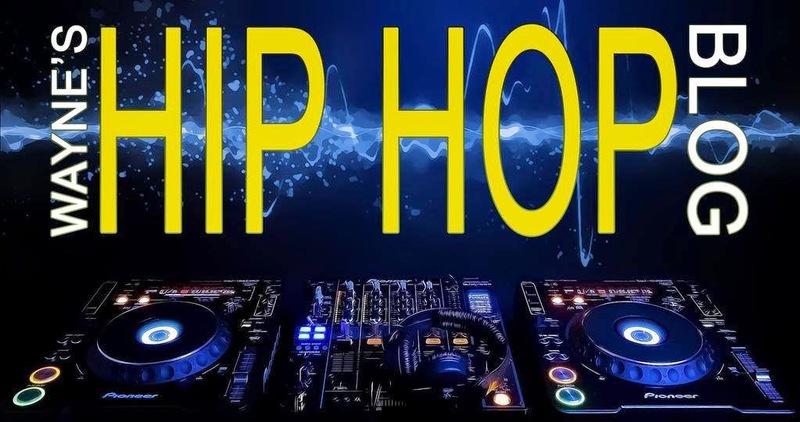 All tracks were produced by Eric B. & Rakim except one. Another good break beat, heading into the next CLASSIC. Not sure why this one was called "Extended Beat", as it's nothing more than the "Move The Crowd" instrumental. What more can I say about this album that I haven't said already? Simply put, it's my #10 favorite album of all time, it's a 5 star classic, and it's one of the greatest albums in all the history of music.